Unfortunately for those waiting to take flight in the new dogfighting flying simulator Ace Combat 7 Skies Unknown, was expected to launch sometime within 2017 but has now been delayed until sometime in 2018. However during this week’s Paris Games Show developers Bandai Namco Studios have released a new teaser trailer providing a glimpse at what you can expect from the arcade action flight simulator video game which will be available to play on the Xbox One, PlayStation 4 and PC systems. Ace Combat 7 Skies Unknown is a sequel to the Ace Combat 6 Fires of Liberation, and has been built using the Unreal Engine 4. Unfortunately, no information on pricing or worldwide availability has been released as yet by Bandai Namco Studios, but as soon as information comes to light, we will keep you updated as always. 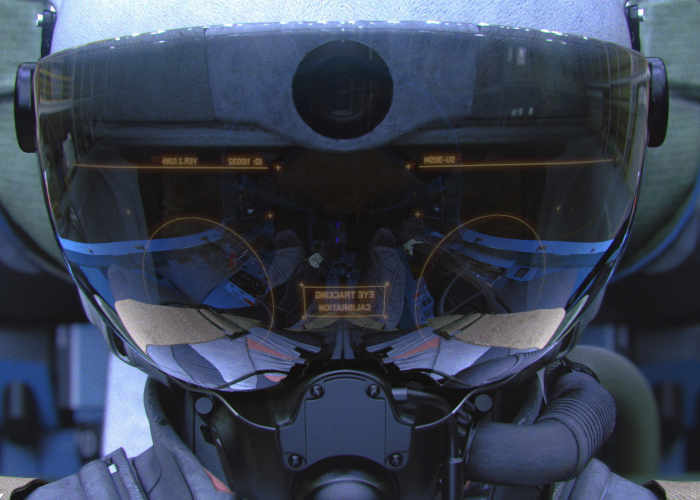 Discover the glory of being an elite fighter pilot. Become an Ace pilot by taking down enemies through tactical dogfighting, while experiencing the exhilaration of flying freely in a fully immersive world. Leveraging the power of the newest generation gaming consoles, Ace Combat 7 Skies Unknown will blow players away with the evolution of its graphics engine. Beautifully rendered cloud-filled skies and highly detailed cityscapes enhance the sense of unparalleled speed and set the stage for the most engaging aerial battles in the franchise’s storied 20 year history. Ace Combat 7 Skies Unknown will provide an arsenal of ultra-modern super weapons and formidable enemies that the series is known for. Aces who have proven their combat prowess in the campaign mode can take their dogfighting skills online for furious online multiplayer battles. PlayStation 4 players will be further immersed in this realistic world through exclusive features developed specifically for the Sony PlayStation VR.